authors who wish to teach or speak will be referred to the UU Speakers Collaborative for personalized outreach options. 3. 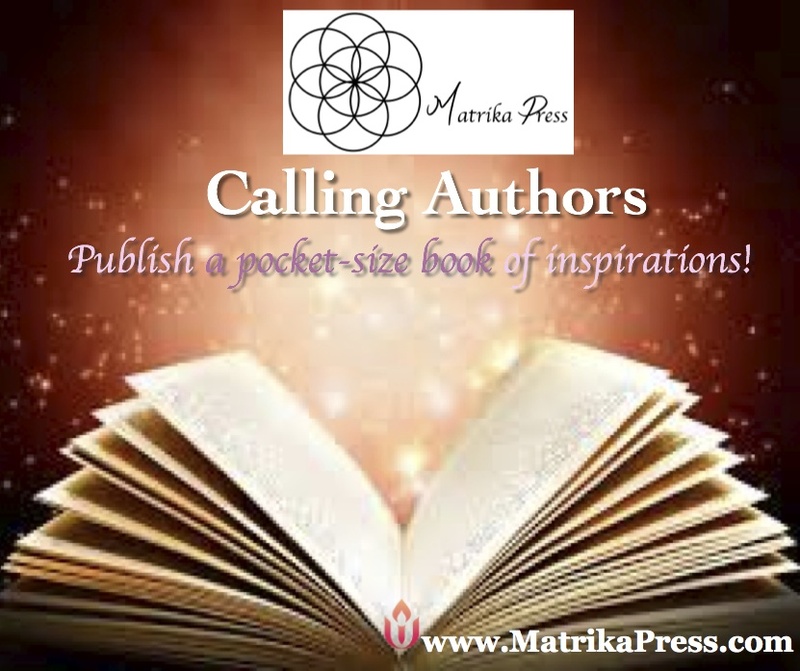 We welcome proposals for Collaborative Anthologies. 4. We are accepting solicited and unsolicited manuscripts in line with our mission to publish inspirational and educational content in line with UU Values. Including memoirs, poetry, prayer and ritual manuscripts, and other books to bring transformation to the world.